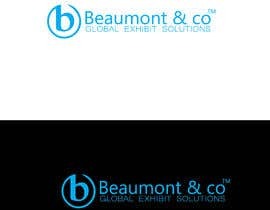 - Change our logo as the font is too thin for signs/etc (make font thicker). 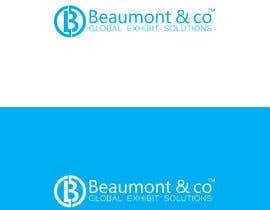 - Preferably keep the blue color. 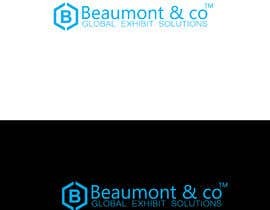 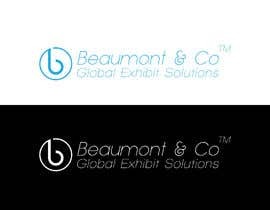 - Use the tagline " Global Exhibit Solutions "
- Create brand colors, type fonts, guidelines etc..
sir any chance inbox me thank you . 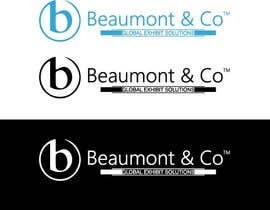 Please look at current company logo.... 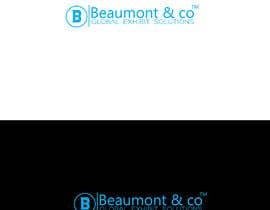 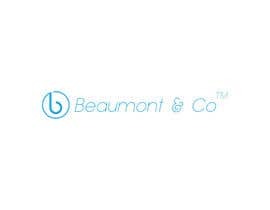 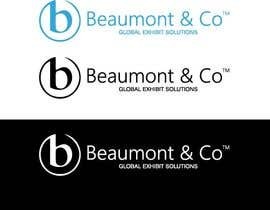 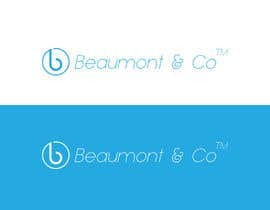 It's Beaumont & Co. ... not a website. 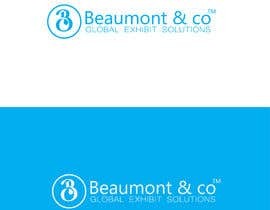 I said thicker font, please read.